At the ripe ‘ol age of 30 When I was younger I hardly ever, I could almost say never painted my nails, I am don’t get me wrong I love to get dressed up and be all fancy and pretty, but painting my nails was just too “girly” for me. But within the last year or so I have tried to always keep at the least my tootsies polished; not sure what changed. 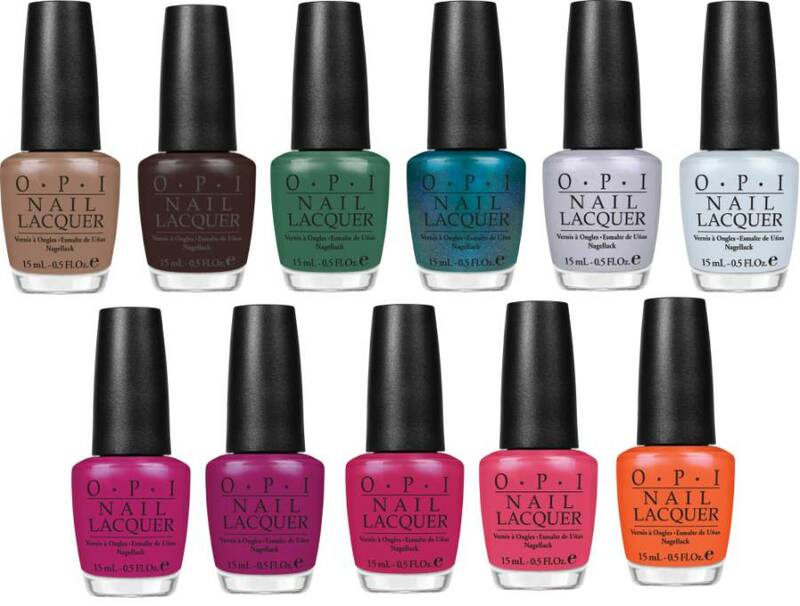 I have really come to love OPI, great colors, and they seem to just last so long for me. Makes me wonder why I didn’t know about this soon?!?! I know they are pricy for nail polish, but I am also a believer that with some things you get what you pay for, and if I’m going to take the time to paint my nails, it better be worth it. 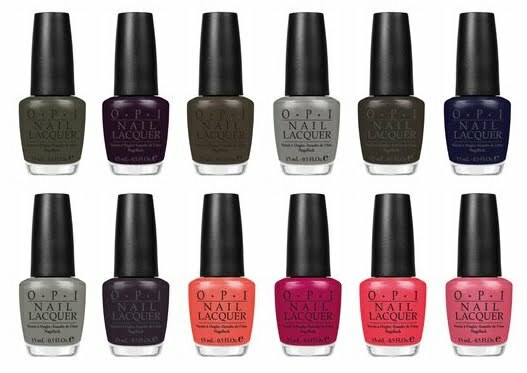 Visit OPI here and find out about all the amazing colors they have and where you can get those pretty little paint finger nails on some. are you hinting that you would like some polish from the hair/nail/skin show?